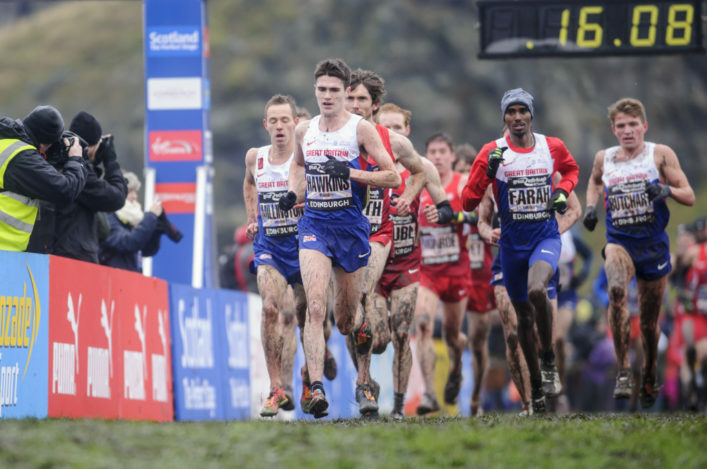 The Great Edinburgh XC is always one of the most eagerly-awaited fixtures on the calendar and the 2016 version is no different! 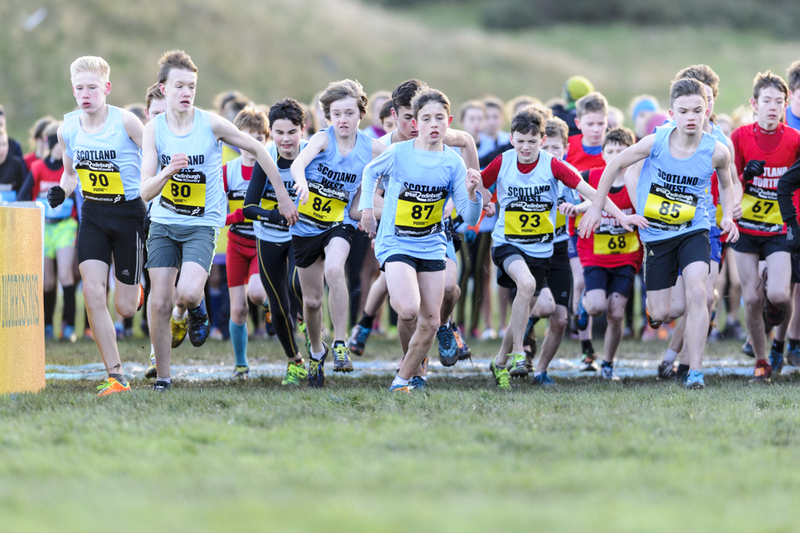 There’s a hectic programme, as ever, on a day which combines top level international cross country races with the Inter-Districts as well as the mass participation Great Winter Run and Junior Great Winter Run. 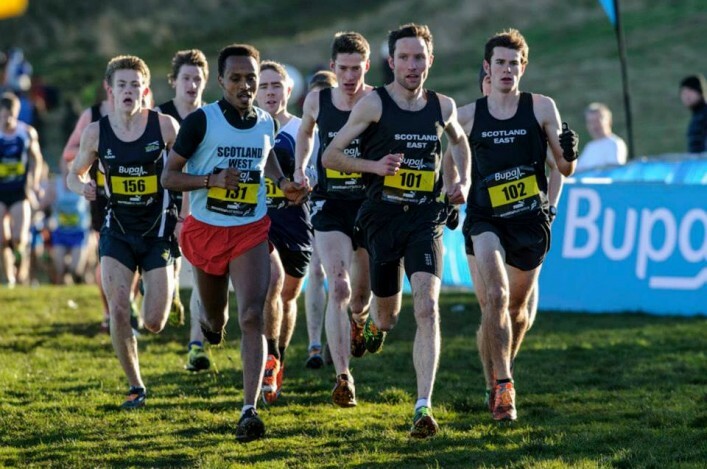 And on Saturday 9 January there will be even more Scottish interest with two Scotland teams competing in the 4 x 1K Relay race as well teams at U23, U20 and U17 level competing in Celtic Nations XC races against Wales, Ireland and Ulster within other races. 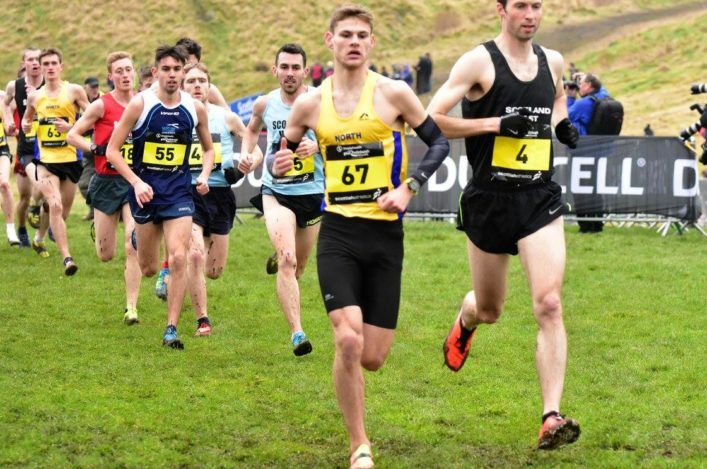 The timetable for the day is listed on the Events section of this website and we’re pleased to now add the start-lists for Inter-District races at Holyrood Park, on a day which includes coverage on BBC television. 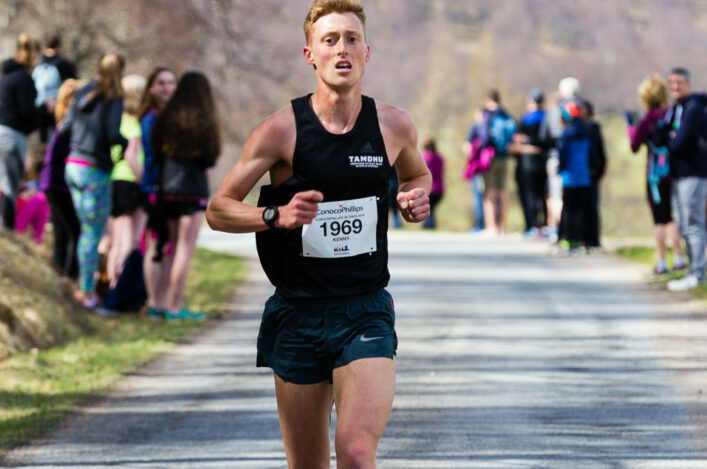 With 11 races scheduled in all, it is undoubtedly a hectic programme but hopefully being part of a big event is an experience to savour for Scottish club athletes selected to represent their region in the Inter-Districts. First off are the U15 Boys and U15 Girls at 9.50am with the Senior/Junior Women’s race then coming up at 10.35am. The Senior/Junior Men race at 11.05am – with the Celtic Nations U23 places contested within that race. The U13 Boys and U13 Girls go off together at 11.40am. Inter-District U17 and U20 races take place within the International Junior races and the Celtic Nations contests at those age-groups are within those races. North Men: Kyle Greig, John Newsom, Mark Mitchell, William McRury. East Men: Alastair Hay, Jamie Stevenson, Will Mackay, Bryan Mackie. West Men: Kyle McLellan, Tewolde Mengisteab, Del Young, Andy Douglas. Scottish Students: Dale Colley, Andrew Lawler, Michael Ferguson, Callum Matthews. North Women: Eilidh Mackenzie, Rhona Grant, Sarah Leibnitz, Mary Macintosh. East Women: Lyndsay Morrison, Hannah Addison, Fiona Rudkin, Freya Ross. West Women: Lesley Chisholm, Suzanne Gilmour, Sharon Muir, Ruth Joss. Scottish Students: Fanni Gyurko, Alex Lamond, Megan Crawford, Angela Richardson. Congratulations to all those selected to compete for the North, East and West regions at all levels or indeed the Scottish Students teams in the Senior/Junior races. All the Teams across the various age categories are on the Start-lists on the Events section.